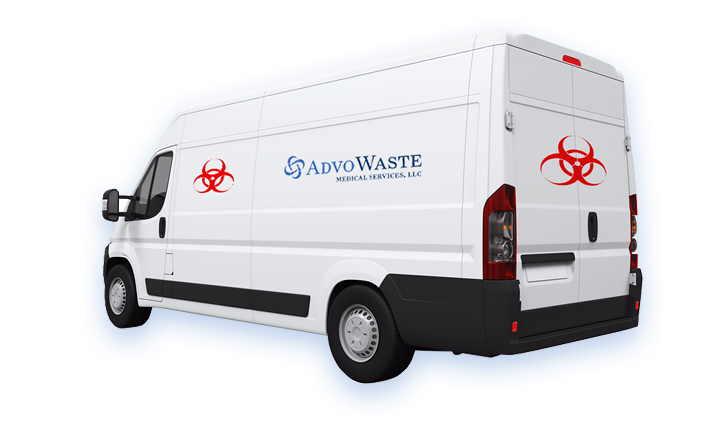 AdvoWaste is Pennsylvania's local alternative to professional, safe and reliable medical waste disposal services. We handle all types of biohazardous waste and sharps removal for a wide variety of facilities in PA.
Our pricing is simple and straightforward. We have no long term contracts, hidden fees or surcharges. 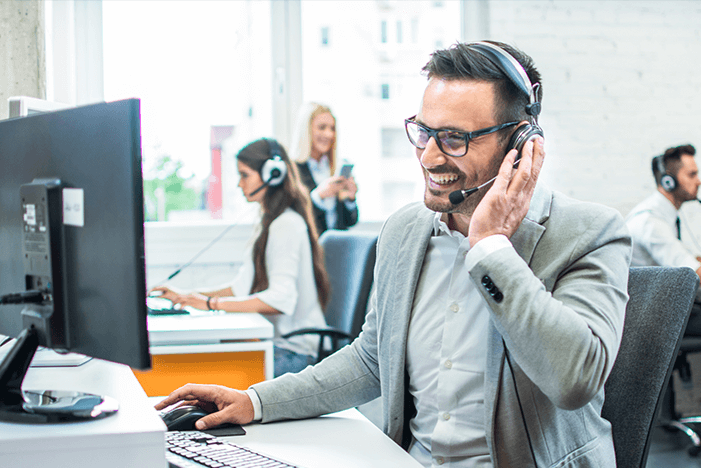 Our customers love our super flexible "on call" or set scheduled PA medical waste pickup options. We will work around your busy schedule. Call us for a quick, hassle-free quote now at (412) 226-9583.
and More PA medical waste clients. 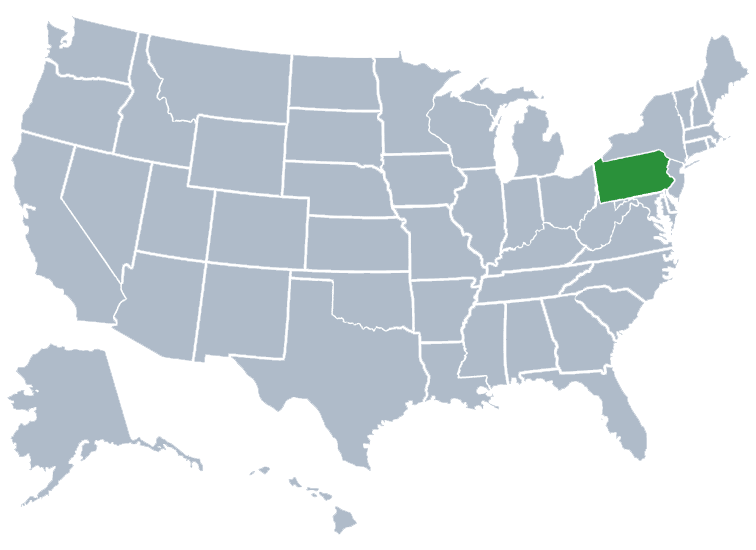 Pennsylvania is a US State located in the Mid-Atlantic and northeastern regions of the United States. The Appalachian Mountains run through the middle of PA. Pennsylvania is the 33rd largest state and is the 6 most populous of the 50 United States. The most populous cities in Pennsylvania are Philadelphia with a population of about 1,560,297 people, Allentown with a population of about 118,577 people, Pittsburgh, with a population of about 305,801 people, and Reading, which has a population of about 89,893 people. Harrisburg is the capital of Pennsylvania and is also the ninth largest city. There’s about 140 miles of shoreline in Pennsylvania that runs along the Delaware Estuary and Lake Erie. Overall PA ranks as 19th in agricultural production. Mushroom production is the first. Apples are second. Layer chickens and Christmas trees are the third and milk, corn for silage, grapes grown, horses production and nursery and sod and the fourth. Pennsylvania also ranks 8th in Winemaking. The Pennsylvania Department of Agriculture has worked with private companie to establish, “PA Preferred” as a way to brand agricultural products that are grown or made in the state to help support and promote Pennsylvania products as well as locally-grown food. The financial impact of agriculture in Pennsylvania, this includes employment of about 66,800 people are employed by the food manufacturing industry and over 1.7 billion dollars in food product export. Pennsylvania is home to one of the most historical and important cities in American History. Philadelphia houses Independence Hall, where the United States Declaration of Independence and United States Constitution were drafted. Furthermore, the famous Civil War battle of Gettysburg was fought in the state of Pennsylvania and Valley Forge was General Washington’s headquarters during the winter of 1777. Philadelphia is home to six Fortune 500 companies,with more located in suburbs like King of Prussia; it is a leader in the financial and insurance industry. The largest private employer in the Commonwealth is Wal-Mart, followed by the University of Pennsylvania UPenn hosts some of the world’s most technological advances when it comes to medicine, as well as some of the most advanced treatments for cancer. Pennsylvania is also home to the oldest investor-owned utility company in the U.S.A, The York Water Company. Philadelphia County, Allegheny County, Montgomery County, Bucks County, Delaware County, Lancaster County, Chester County, York County, Berks County and Lehigh County in PA.
We proudly serve the following cities in Pennsylvania: Philadelphia PA Medical Waste, Pittsburg PA Medical Waste, Allentown PA Medical Waste, Erie PA Medical Waste, Reading PA Medical Waste, Upper Darby PA Medical Waste, Scranton PA Medical Waste, Bethlehem PA Medical Waste, Bensalem PA Medical Waste, Lancaster PA Medical Waste, Lower Merion Medical Waste, Abington Medical Waste, Bristol Medical Waste, Levittown Medical Waste, Harrisburg Medical Waste, Haverford Medical Waste, Altoona Medical Waste, York Medical Waste, State College Medical Waste and Wilkes-Barre Medical Waste.